Science lists the top 50 scientists on Twitter, by followers, and reflects on the notion of the “Kardashian Index” – the ratio of a scientist’s twitter followers to published papers. Fresh from saving the humanities from themselves, Steven Pinker and his hair are here to teach us how to write. An in-depth profile about the ways in which perverse financial incentives from both Medicaid and Medicare shape end of life care in the United States. Redecorating? 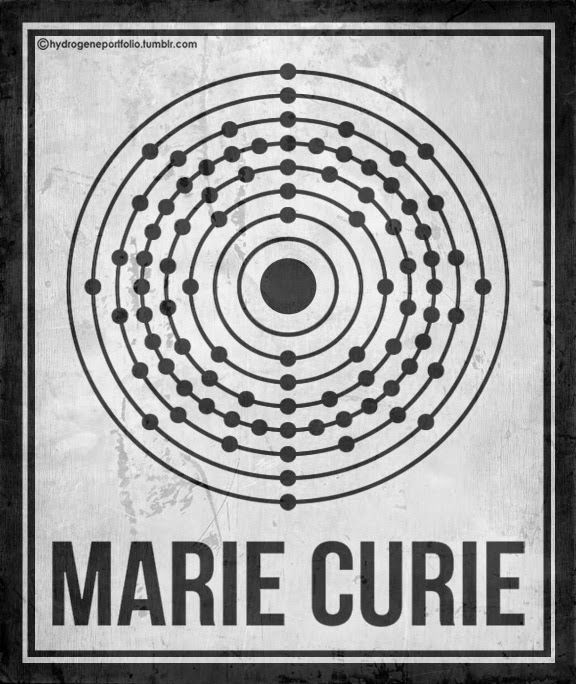 Check out theseawesome posters celebrating great women in science. Control over the spaces of expertise is at stake in this expose by “This American Life” of the Federal Reserve’s docility towards Goldman Sachs. Read more about the story at ProPublica. I was told there’d be jetpacks. Some experts are concerned that Germans are conserving too much water. This entry was posted in Uncategorized on September 29, 2014 by americanscience.